BP 3 Garden 16453510 https://www.kaercher.com/ae/home-garden/pumps/irrigation-pumps/bp-3-garden-16453510.html The durable and powerful BP 3 Garden garden pump is perfect for ecological and economical garden watering using water from alternative sources such as cisterns or tanks. The durable and powerful BP 3 Garden garden pump is perfect for ecological and economical garden watering using water from alternative sources such as cisterns or tanks. 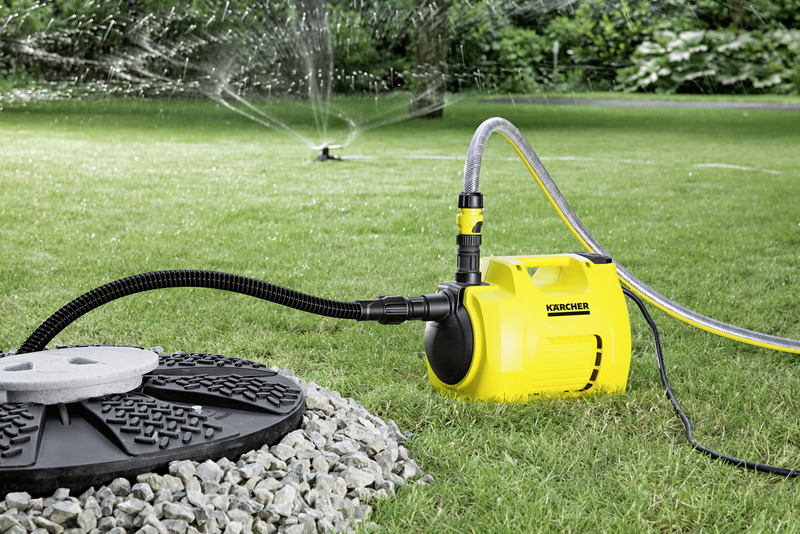 Smart garden watering: thanks to the high suction force and pressure performance, the compact and durable BP 3 Garden garden pump from Kärcher is the convenient, environmentally and budget friendly solution for using water from wate butts, cisterns, etc. 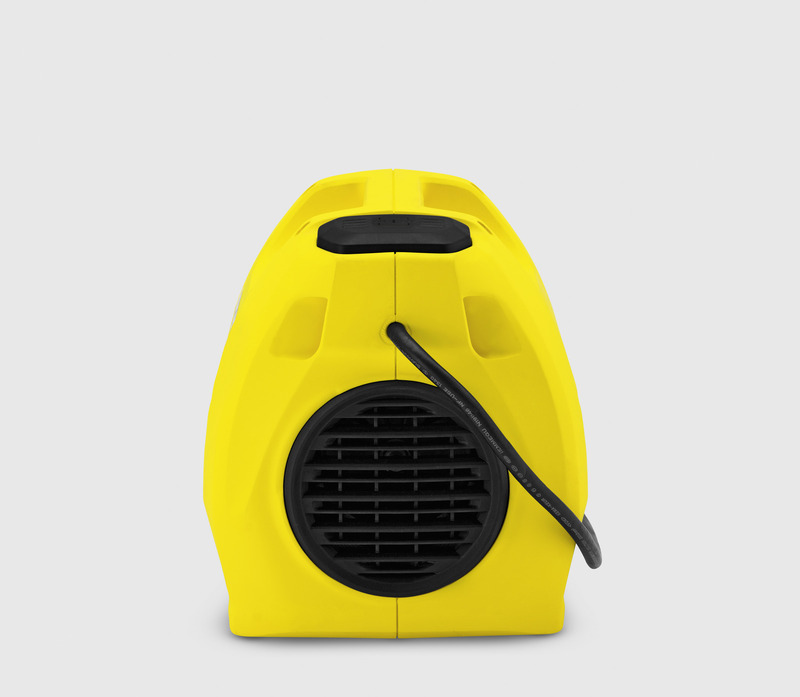 The robust pump has a light-weight design and is easy to transport thanks to its ergonomic handle. The garden pump is maintenance-free and can be connected without using any tools. 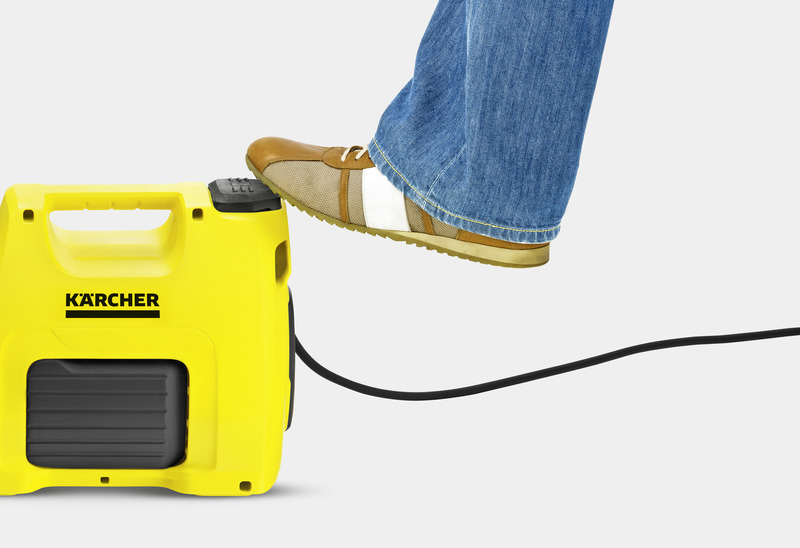 The large foot switch allows the pump to be conveniently switched on and off in a way that is gentle on your back. The pump is made from high-quality materials that guarantee a long service life. An extended five year warranty is also available. The additional installation of an electronic pressure switch allows the BP 3 Garden to be fitted with a pump with an automatic start/stop function and also used for house water supply. 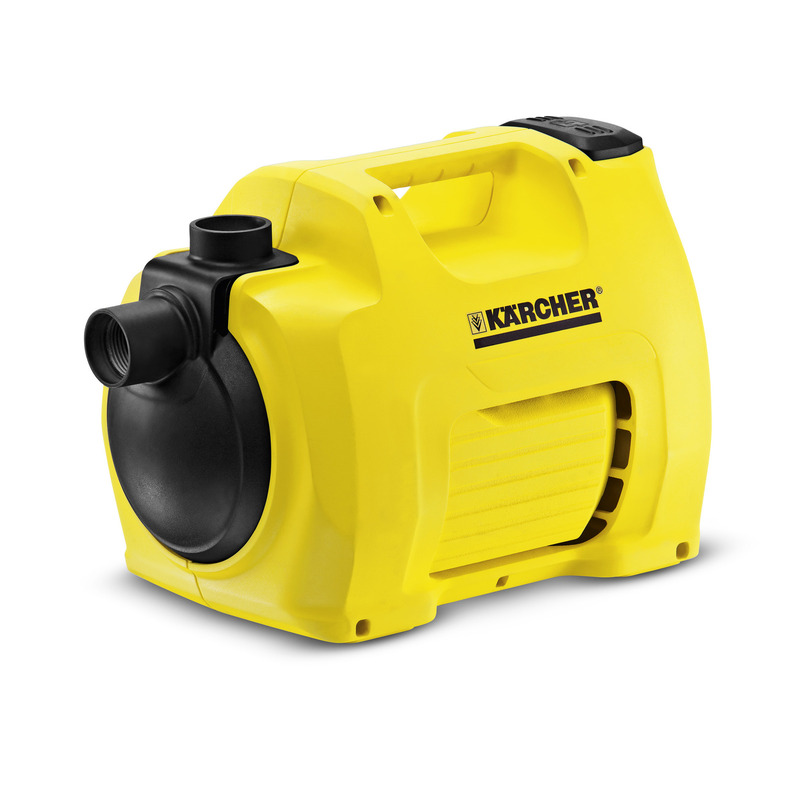 Kärcher offers an extended five-year warranty. Easy to switch on and off – gentle on the back. 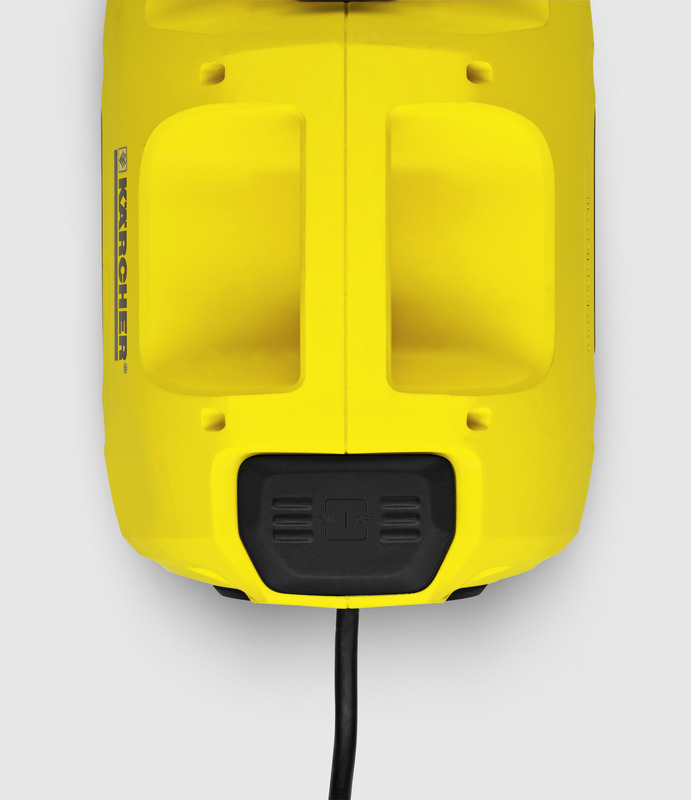 The quality pump effortlessly draws water from a depth of 8 m, for example from a cistern. Optimal sealing system for easy pump connection without tools.